TLC is the training arm of Flying Start nurseries. We now train our own Level 2 and Level 3 staff on the Apprenticeship scheme. They are paid minimum wage once they have proved themselves by completing half of their qualification and so Earn as they Learn. In the early days they are paid a training wage. We also do a great deal more training and encourage all our staff to take the opportunity for a Flying Start to lifelong learning. We now train all of our staff in paediatric first aid as well offering this service externally, we also offer a 4 hour first aid course for parents. Please visit the Flying Start Shop for more details about when these courses are run. We currently have 12 TLC trainees. 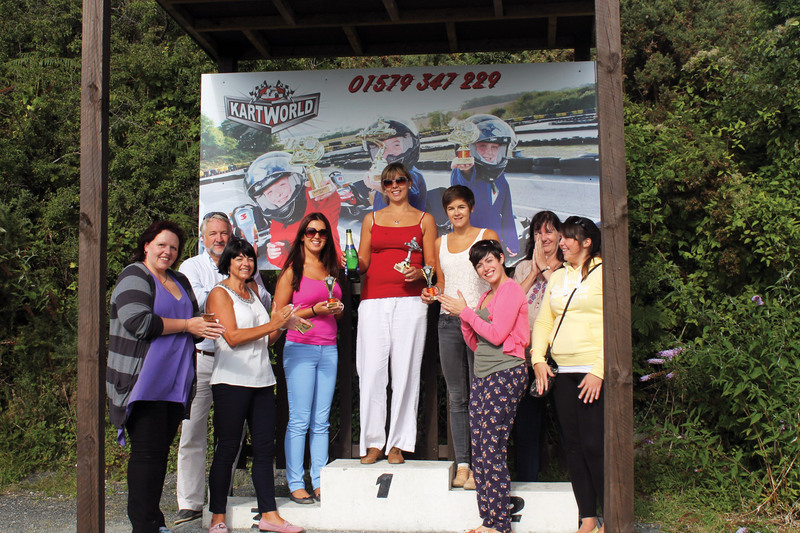 We won the award for Outstanding Commitment to Training from Cornwall Business. Portfolios are paper-free and uploaded to the internet for assessment and internal verification by Flying Start. Please go to our Recruitment page if you are interested in getting a Flying Start to life long learning. Since 2009 we have been supporting staff on our Fast Track programme to gain a degree and/or Early Years Professional Status. 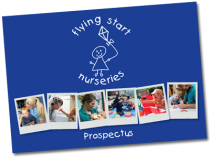 Flying Start is proud to have 15 graduates, 3 trained teachers and 5 Early Years Professionals / Teachers in our team of 120. A further 10 colleagues are working towards their Foundation Degrees and all other childcare staff are trained to level 3 or working towards it. We typically have 1 trainee for every 8 trained staff. All childcare staff have up to date Paediatric First Aid, Safeguarding, Food Hygiene, Manual Handling, Fire Risk Awareness. We deliver over 3000 hours of Continuous Professional Development training a year! Many of the team are also qualified in related areas such as Forest School, Playwork and PTTLS. One member of staff is now a Paediatric First Aid trainer.